CC and Lelouch. 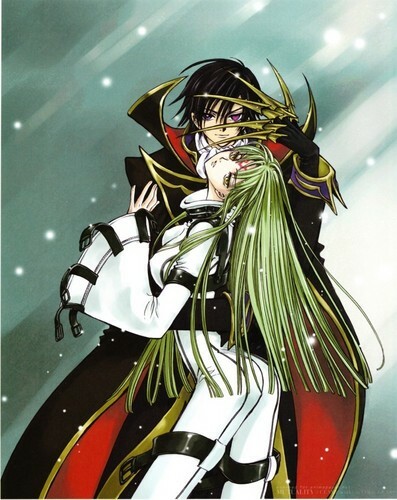 From the Artbook named "MUTUALITY:CLAMP works in CODE GEASS". HD Wallpaper and background images in the Code Geass club tagged: code geass cc lelouch.